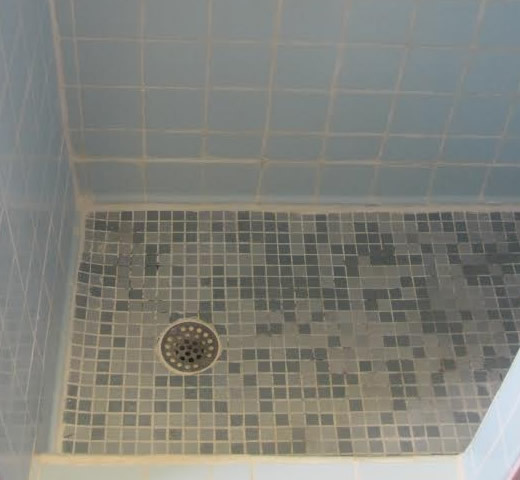 Resurfacing is the best solution when it comes to updating and repairing bath and kitchen fixtures. 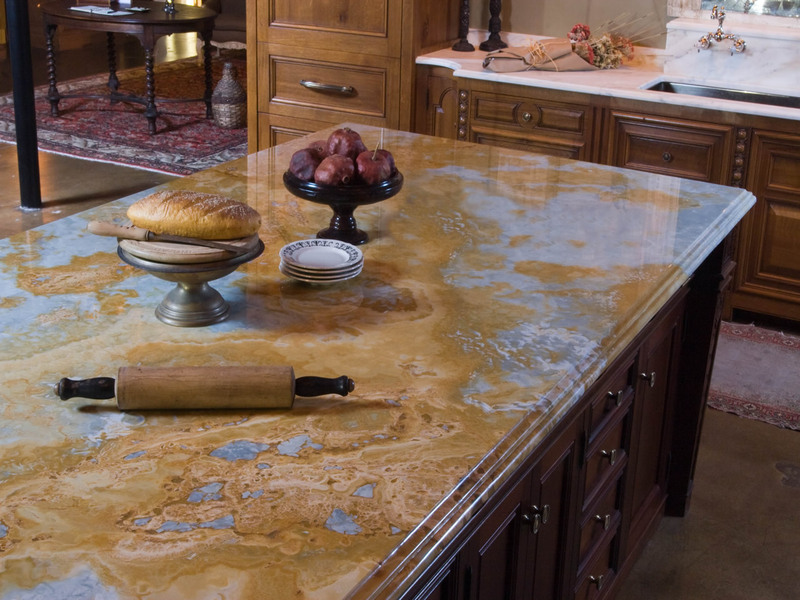 If your counters are out dated and/or damaged, refinishing is the best way to get a new look. 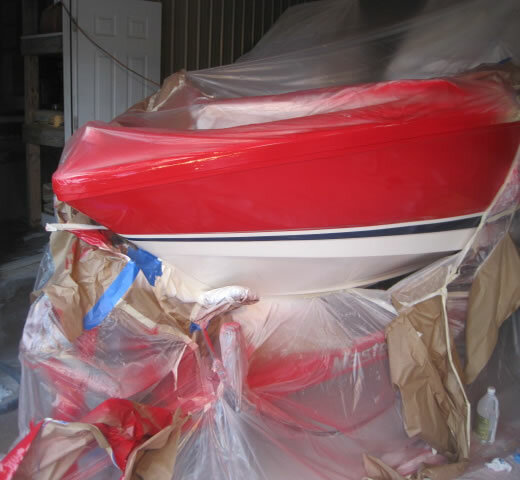 Our mobile repair service can remedy any fiberglass/gelcoat issue. Let us know how we can help, safety packages available! 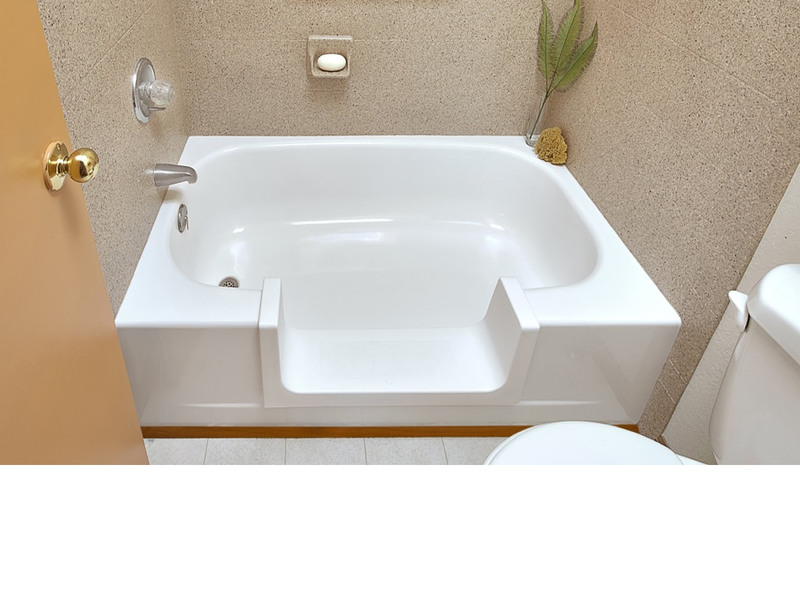 A Perfect Surface is a high quality fiberglass, bathtub, bathtub surrounds, sink and countertop surface restoration company. 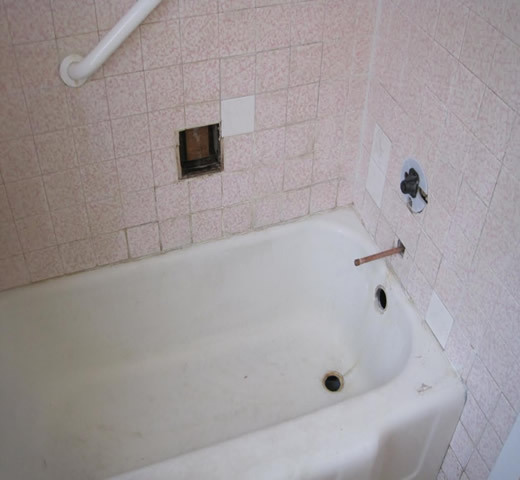 We restore old out-dated fixtures back to new! 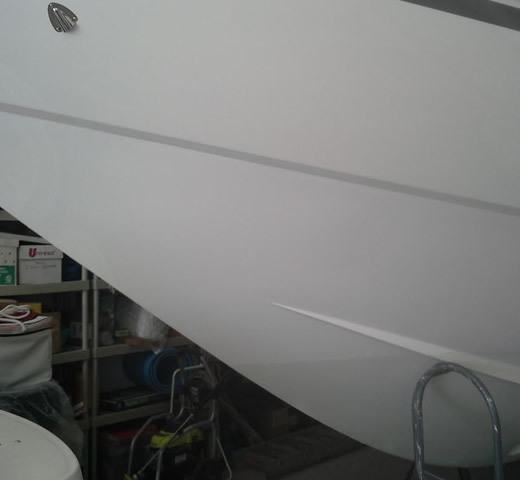 We repair and refinish these surfaces: porcelain, fiberglass, plastic, acrylics, tile, corian, culture marble and formica. 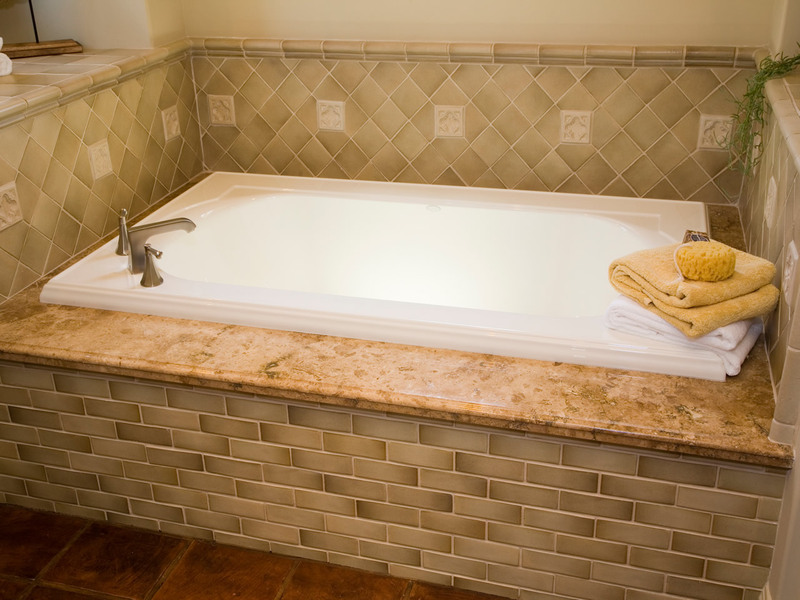 A Perfect Surface can restore the surface of your bath and kitchen fixtures at a fraction of the cost to replace. 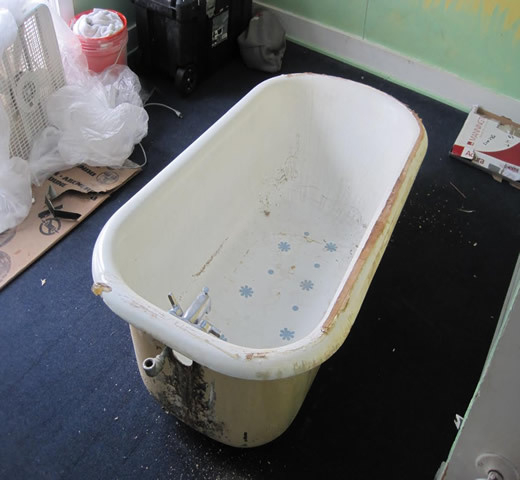 Replacing bath and kitchen fixtures costs thousands and can take a week or more, leaving your home a construction zone meanwhile. 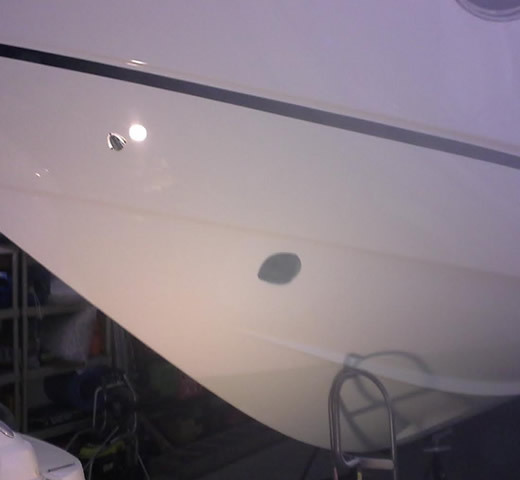 Our superior resurfacing process can be accomplished in hours without demolishing anything. 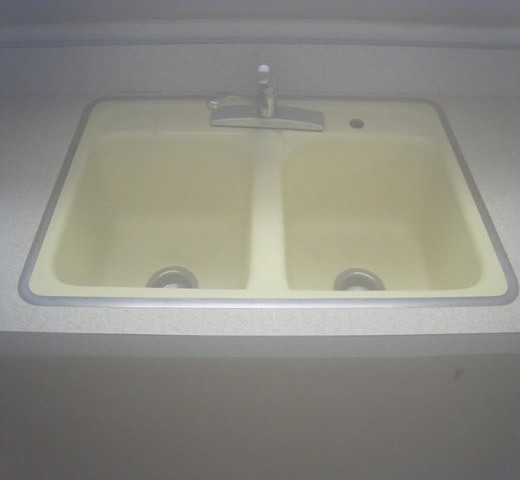 Though we are very affordable, we offer a beautiful finish that leaves your old surface looking brand new! 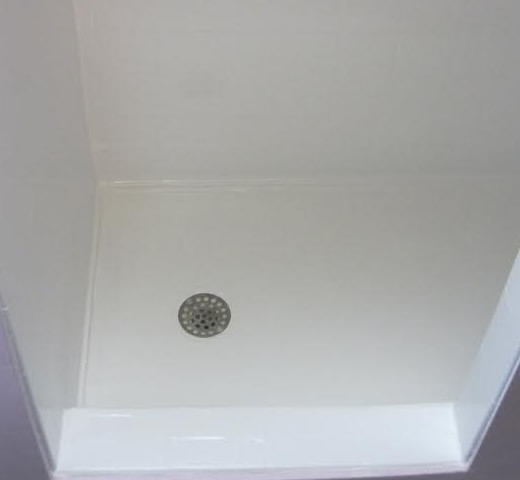 We warrant all bathtubs and countertops for five years, but with proper care these newly resurfaced fixtures have a 15+ year lifespan. A Perfect Surface offers a wide variety of colors to transform any kitchen or bath space ready for use within 24 hrs. 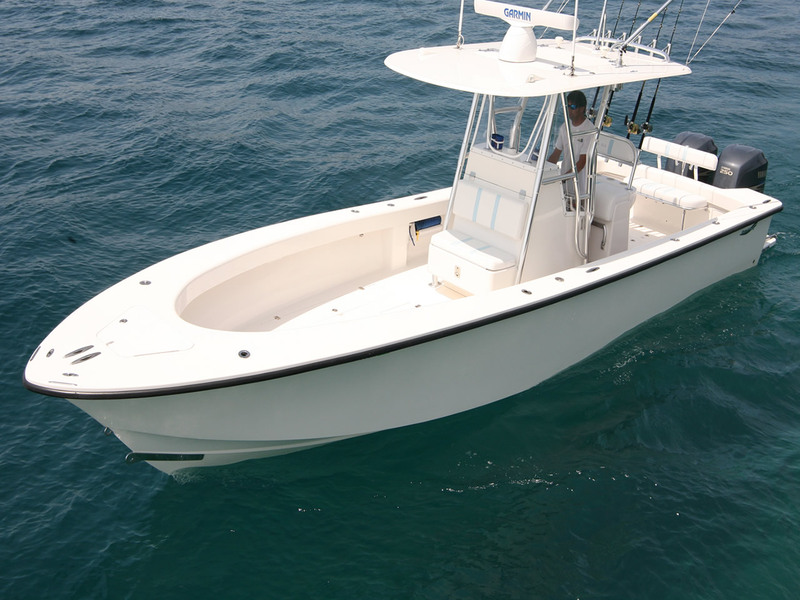 In addition to home remodeling, we also offer boat and R.V. repair service. Our mobile service achieves excellent results without the big shop fees. Trust the care for your vehicle in us. We are a family owned and operated business. We achieve excellence for all our customers with care and hard work. 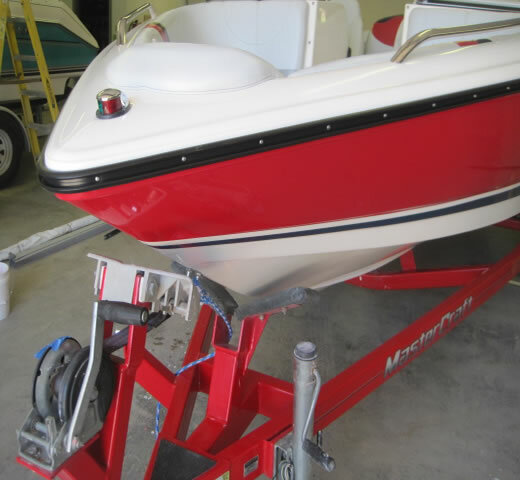 We have over 15 years of experience in the industry and stay current with preparation techniques and use only the highest quality materials. 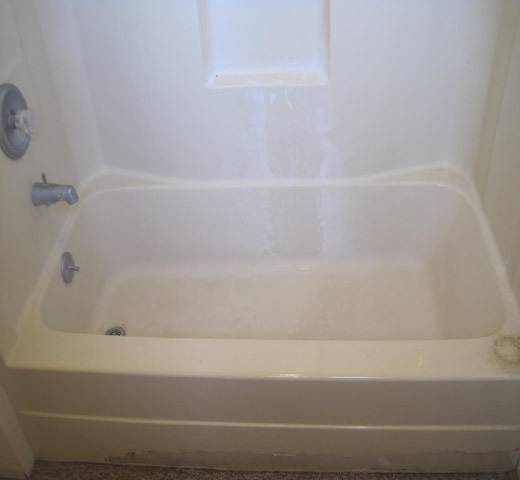 We repair and refinish all types of bathtubs, tub surrounds and sinks. 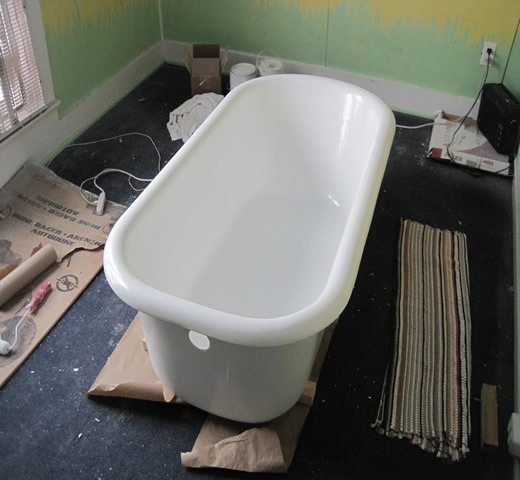 From antique cast iron tubs to dingy outdated tile tub surrounds to worn down kitchen sinks, everything can be re-glazed back to new! 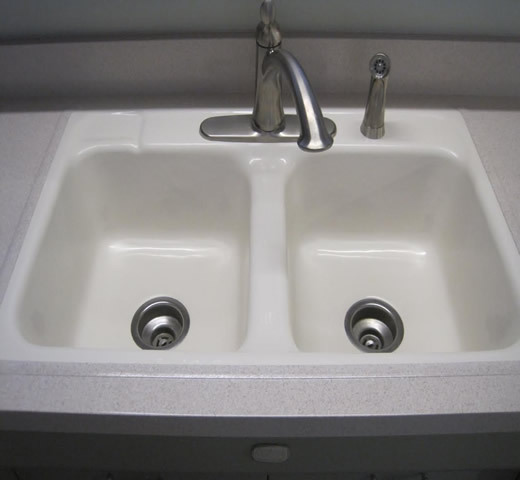 We also repair new fixtures that can get cracked or chipped on installation or use. We are the multi surface specialists! Ugly Formica and Corian fixtures can be resurfaced with our beautiful natural stone colors to give old countertops a modern, seamless look. 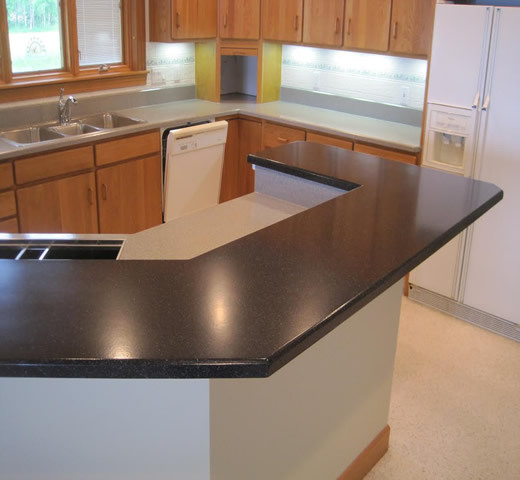 We can give the finishing touch by repairing chips, cracks or scratches in granite/marble counters. 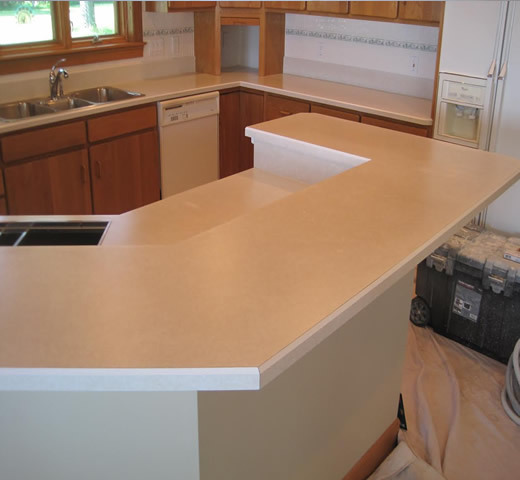 Corian tops can be sanded and polished to bring new life to your living space. 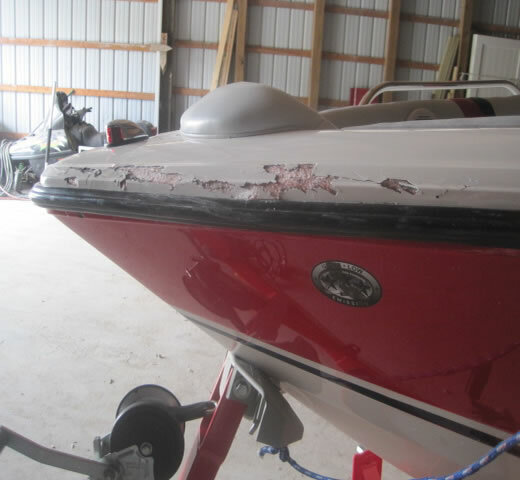 Fiberglass vehicles such as boats and motorhomes experience their own special damages, including: “spider” or crazing cracks, chipped or cracked gelcoat surfaces, cracked or broken fiberglass panels etc. 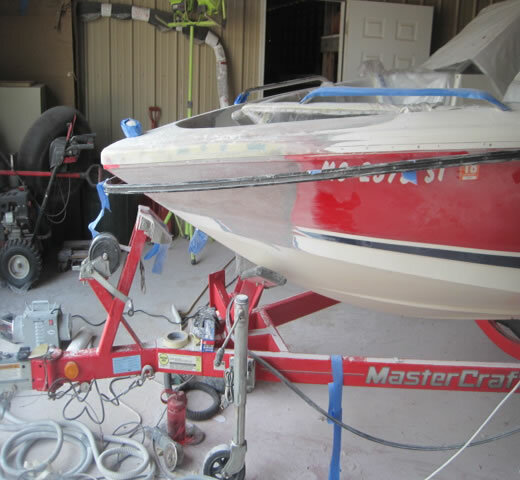 Our mobile repair service can remedy any fiberglass/gelcoat issue. We are the color matching experts! Our work is undetectable! Safety first! Safety can be a concern in the bathroom. 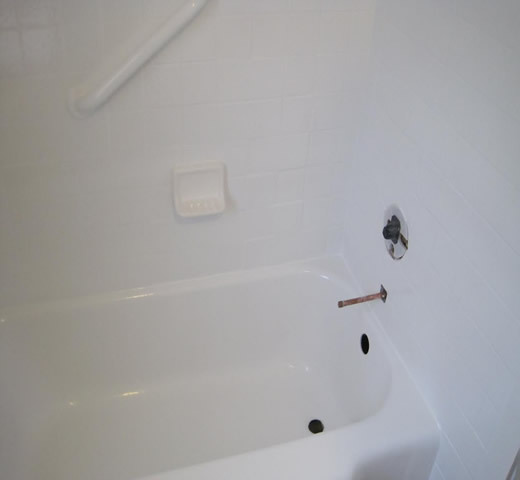 We offer many solutions: grab bars, applying non-slip surfaces and installing step cut-outs in bathtubs for easier access. 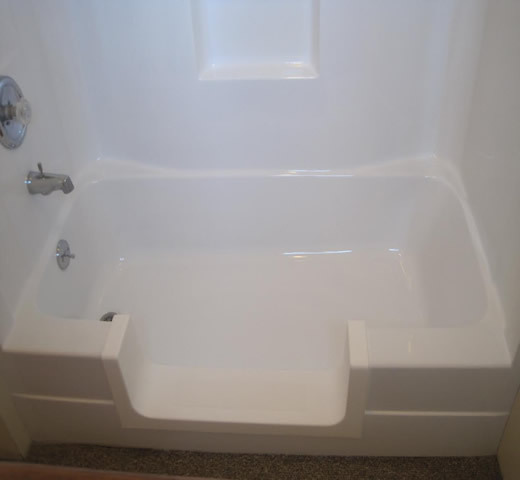 The clean-cut step makes getting in and out of the tub easy and looks beautiful. Let us know how we can help, safety packages available!